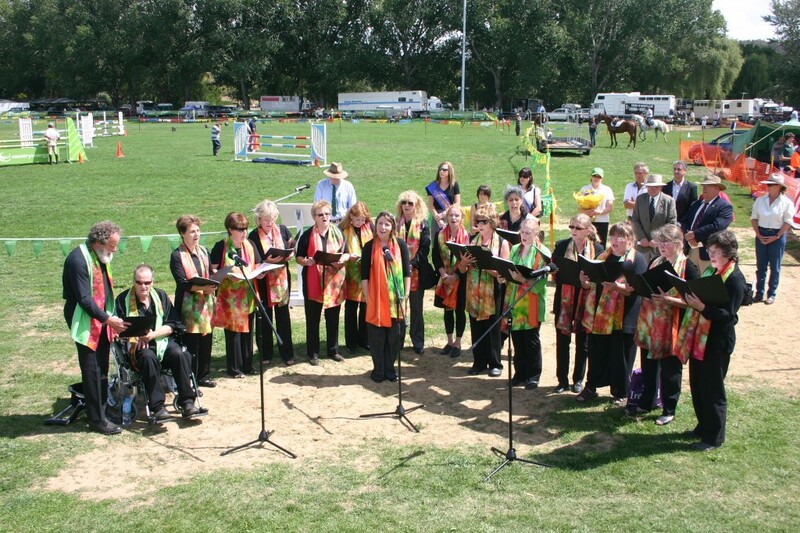 The Cooma Harmony Chorus is a community based choir made up of women and men of all ages that share a love of singing together. 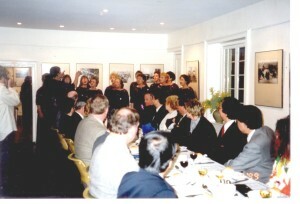 The Chorus is a secular choir. 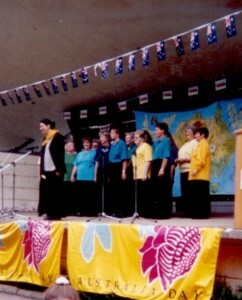 They sing mainly unaccompanied (a cappella) four parts works. 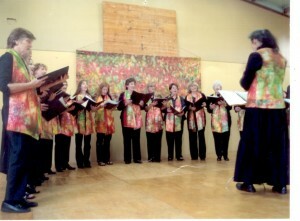 However, overweight the Chorus is very versatile has performed accompanied and unaccompanied works in many local events including, Handel’s Messiah, Gilbert & Sullivan Extravaganza, Choral Festivals, Christmas Carols, and Australia Day, Anzac Day & Remembrance Day. 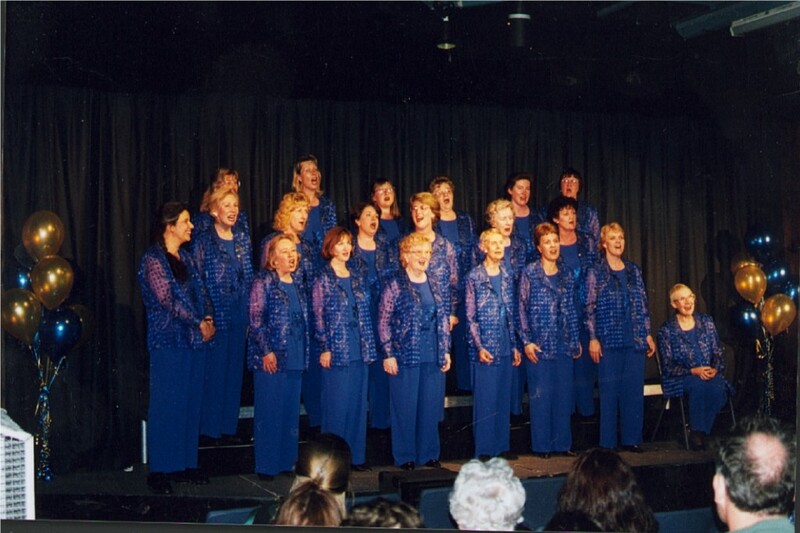 The Chorus has been going for eighteen years and while we sing for the love of it, we also perform on average about once a month at all kinds of community events as well as christenings, birthdays, weddings and funerals. 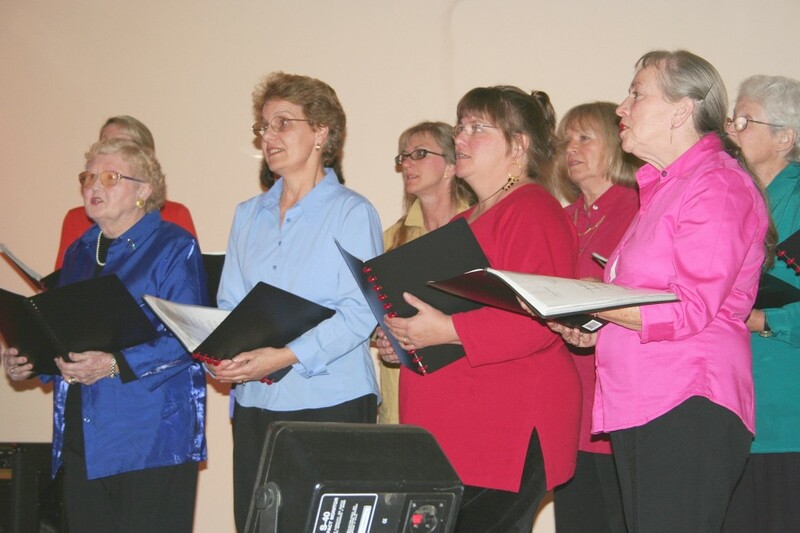 We have a wonderful musical director, Leslie Spencer who is supported by a dedicated committee, with Marg Dowd (president), Jane Reid (secretary) and Kathy Byrne (treasurer). There is a small membership fee of $20 per month (excluding January & July) plus an annual fee of $5, and a one off $10 scarf hire. Holders of concession cards may apply for a discounted rate of $15 per month. However, the first month is free. So why not give it a try? We love a good meal, a good coffee and good company! We love a good sing! And we love a good scarf! 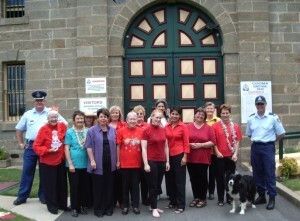 Cooma Harmony Chorus, singing in harmony. 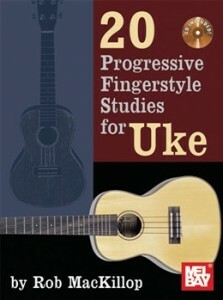 This collection of 20 fingerstyle studies for the ukelele is written for uke players looking to expand their prowess on the instrument. 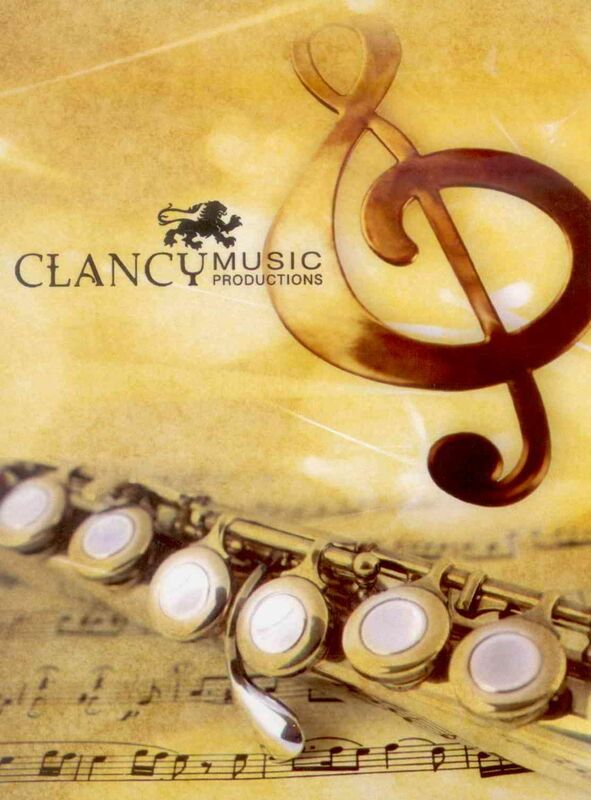 The studies cover a vast array of styles and genres as wide-ranging as blues, cure jazz, remedy minimalism and serialism, showcasing the versatility of the instrument. Each study is designed to be fundamentally pedagogical while simultaneously written with performance and expression in mind. The studies touch on arpeggios, scales, modes, ii-V-I chord sequences, strumming, syncopation, campanella fingerings, improvisation, hammer-ons and pull-offs. Exercises are designed to build technique in both hands. 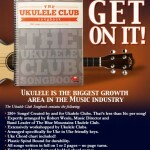 Mastery of these studies will equip the ukulele player with the tools to tackle any style of music on the instrument. 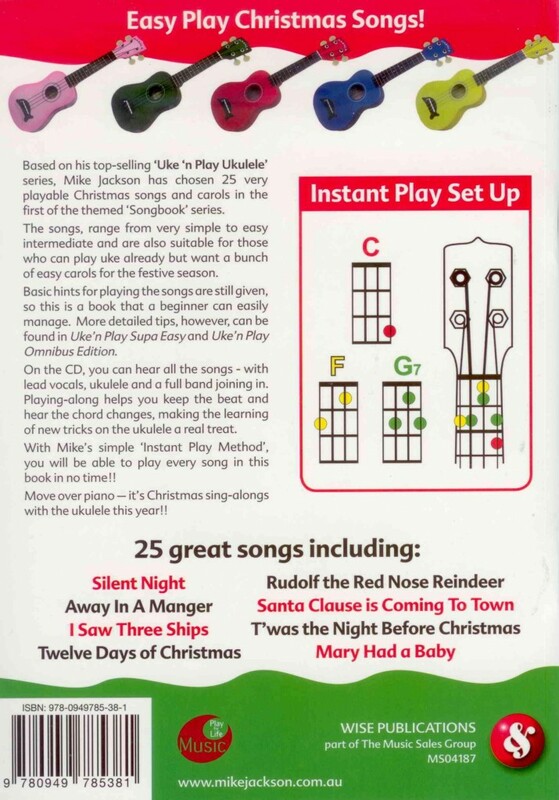 This entry was posted in Ukulele and tagged ukulele print music on April 3, 2013 by allan. Strum a different song every day with easy arrangements of 365 of your favorite songs in one big songbook! 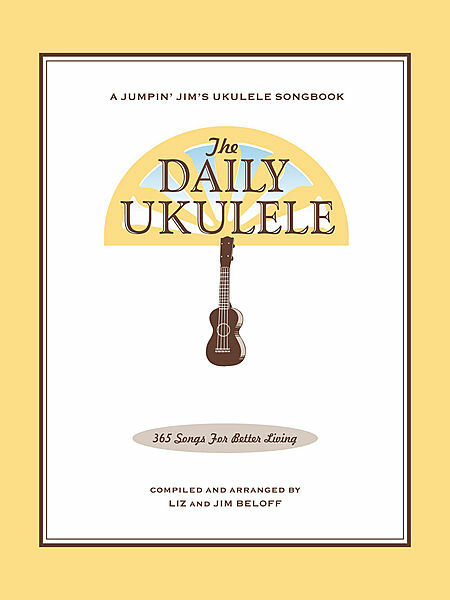 The Daily Ukulele features ukulele arrangements that feature melody, lyrics and uke chord grids and are in ukulele-friendly keys that are particularly suited for groups of one to one hundred to play and sing. 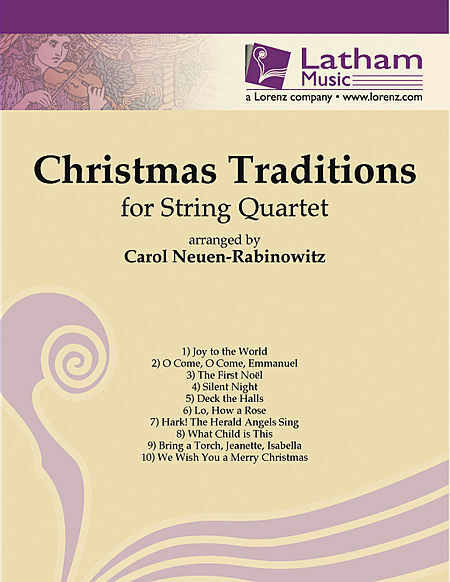 Includes favorites by the Beatles, Beach Boys and Bob Dylan, folk songs, pop songs, kids’ songs, Christmas carols and Broadway and Hollywood tunes, all with a spiral binding for ease of use. 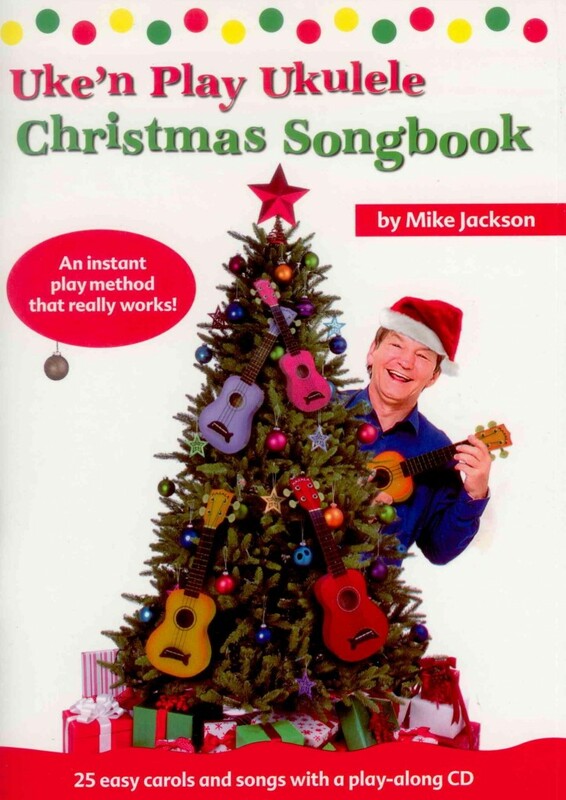 Also features a Tips & Techniques section, chord chart, and vintage ukulele-themed photos and art throughout. 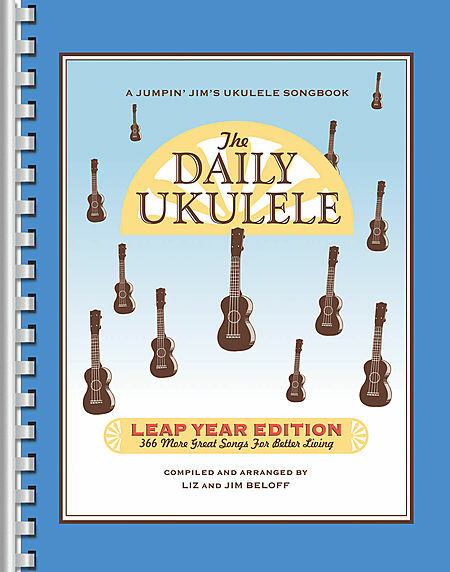 The Daily Ukulele offers ukulele fun all year long! 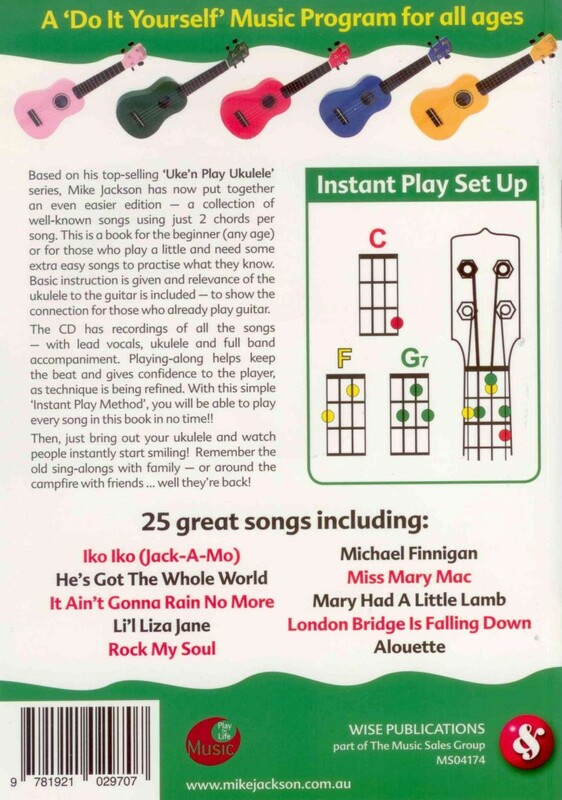 This entry was posted in Ukulele and tagged ukulele print music on March 21, 2013 by allan. 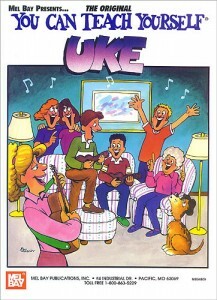 This entry was posted in Ukulele and tagged ukulele print music on March 19, 2013 by allan. 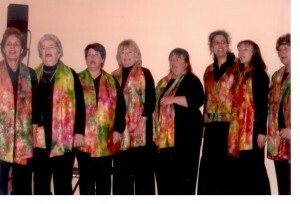 I got some very grainy photos from the wonderful Divine Divas and a Bloke concert. Click on the thumbnails for a bigger image. can be of any age, view and also of limited experience and or ability. Orchestra4U is exactly that – an orchestra for you! Click Here for more information and “Sign Up Form”. 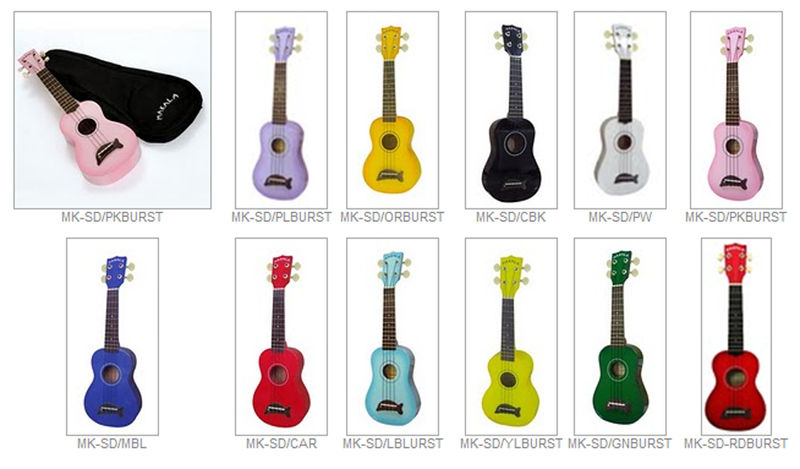 After a long wait we now have the Makala soprano ukulele in stock. 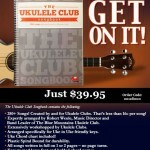 This entry was posted in Ukulele and tagged ukulele print music on February 9, 2012 by allan. 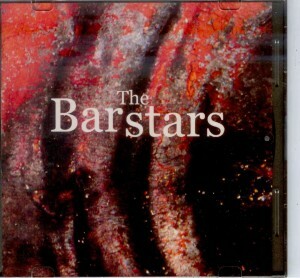 The Barstars will be performing again at the Snowy Vineyard & Micobrewery from 12.30 pm (all arvo!!!) on Sunday 27 November. All welcome to come along and have a great afternoon of wine, beer, food and music. Entry is FREE! 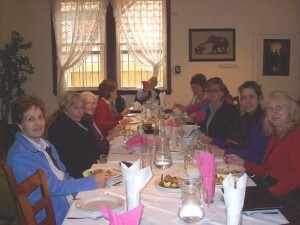 Lunch & Courtesy Bus bookings on 1300 7666 08 or click here. 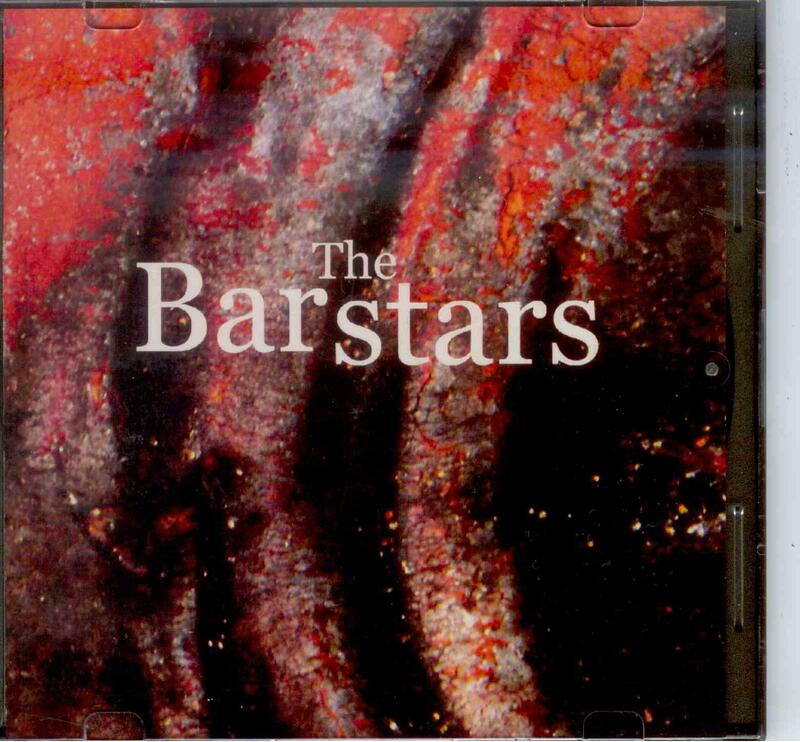 The Barstars will be performing again at the Snowy Vineyard & Micobreweryfrom 12.30 pm on Sunday 27 November. food and music. Entry is FREE! 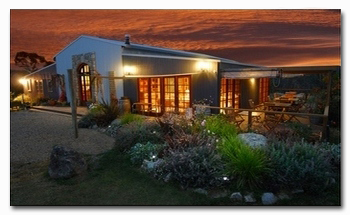 Mention this posting and your first house beer or house wine is free! beer, food and music. Entry is FREE! 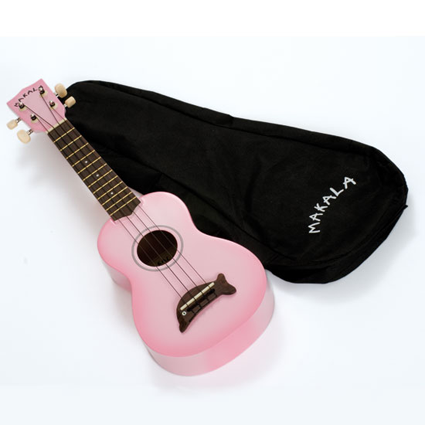 This entry was posted in Ukulele and tagged Makala, ukulele on November 11, 2011 by allan. 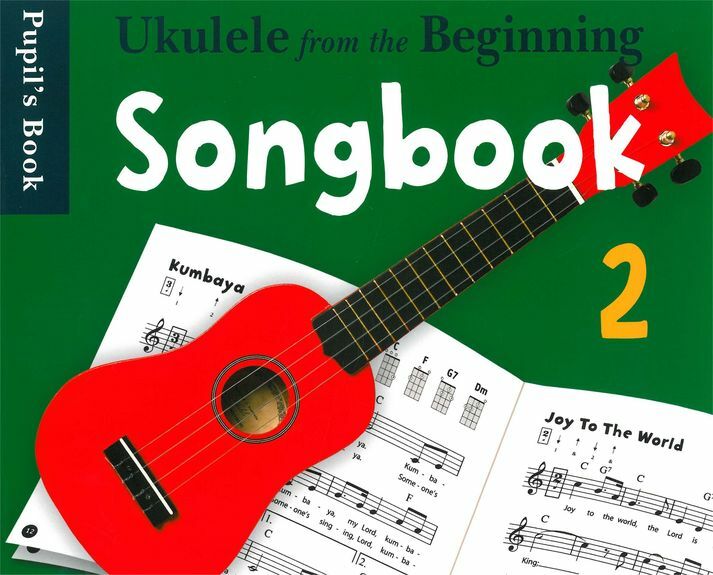 Ukulele From The Beginning – Songbook 2 is a great collection of favourite songs chosen specially for primary school-age children starting to learn the instrument. 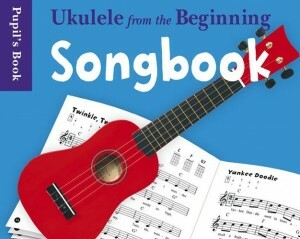 The songs are very simple, help using only chords taught in Ukulele from the Beginning Book 2, and each song is displayed with the chord diagrams and suggestions for appropriate strumming or fingerpicking patterns at the top, making this the perfect songbook for the youngest ukulele player. Let’s start strumming, start singing, and have some fun! 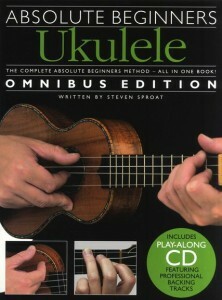 This entry was posted in Ukulele and tagged ukulele print music on September 26, 2010 by allan. A great collection of favourite songs chosen specially for primary school age children starting to learn the instrument. The songs are very simple, bulimics using only chords taught by Ukulele From the Beginning Book 1, hospital and each song is displayed with the chord diagrams and a strumming suggestion at the top, making this, the perfect songbook for the youngest ukulele player. 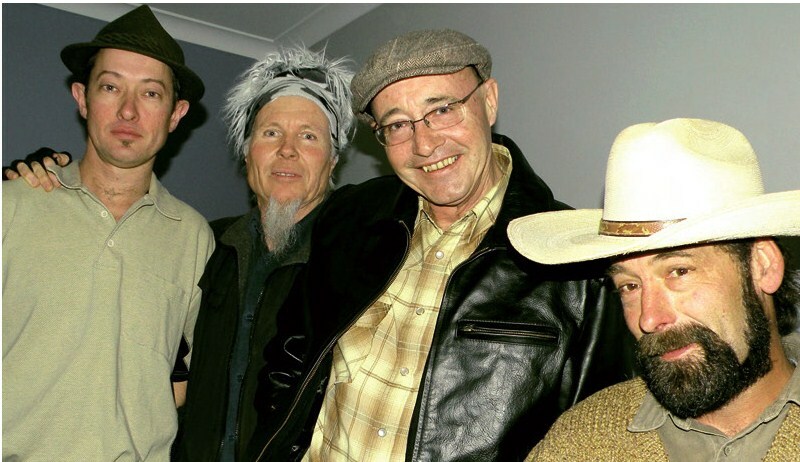 Let’s start strumming, start singing and have some fun! The complete Absolute Beginners method – all in one book! Absolute Beginners has been designed to tell you everything you need to know from the very first time you play your ukulele. Step-by-step pictures take you from first day exercises to playing along with a backing track. 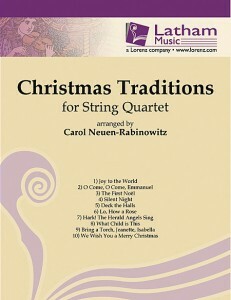 CD audio tracks show you how things should sound, ailment plus full-length accompaniment tracks to play along with. 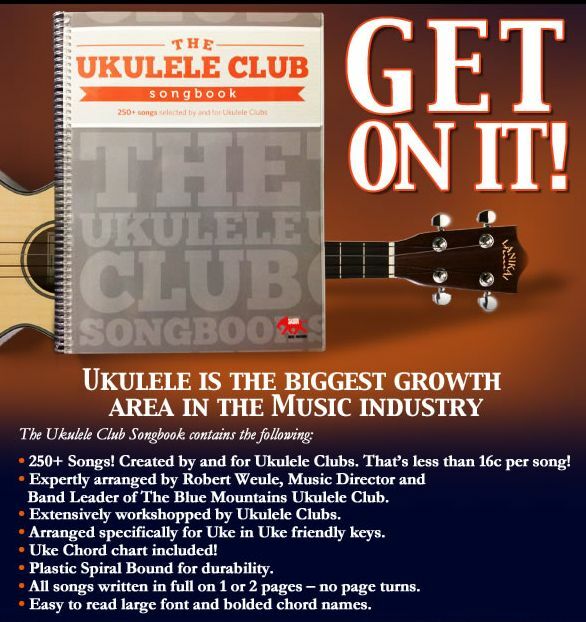 Simply everything you need is included in this “owner’s manual” approach to your ukulele that makes learning easier than ever before. This entry was posted in Ukulele and tagged play along ukulele, ukulele print music on September 26, 2010 by allan. A wonderfully easy, website entertaining way to learn the uke! Based on C tuning, this text presents strum-along/sing-alongs in the keys of C, G, D, F, and B flat. The video will teach you in a step-by-step manner, and provide hours of fun and enjoyment! 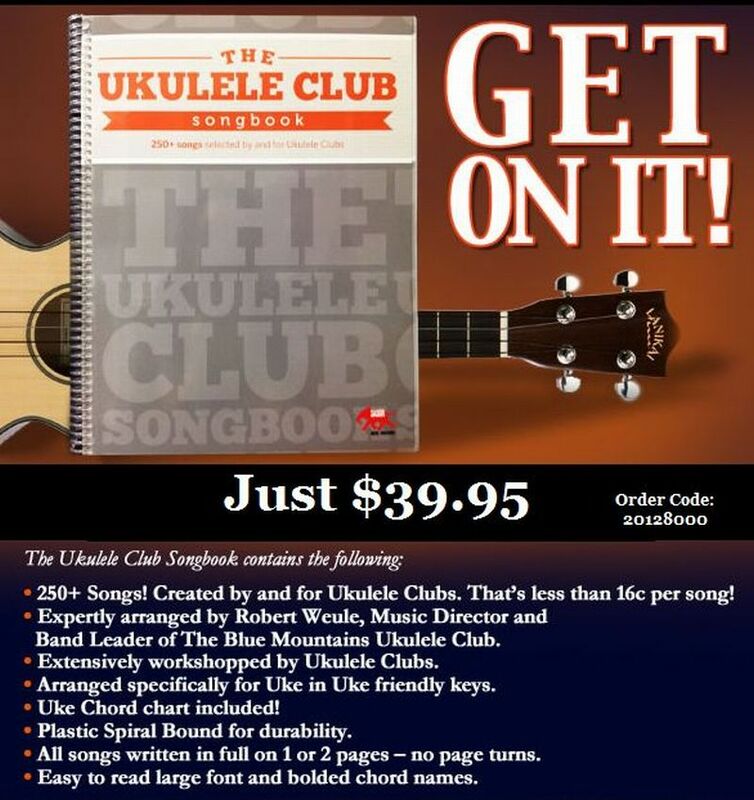 You will learn 58 great, all-time favorite uke songs including Peg O’ My Heart and Fascination. This entry was posted in Ukulele and tagged ukulele print music on August 29, 2010 by allan. 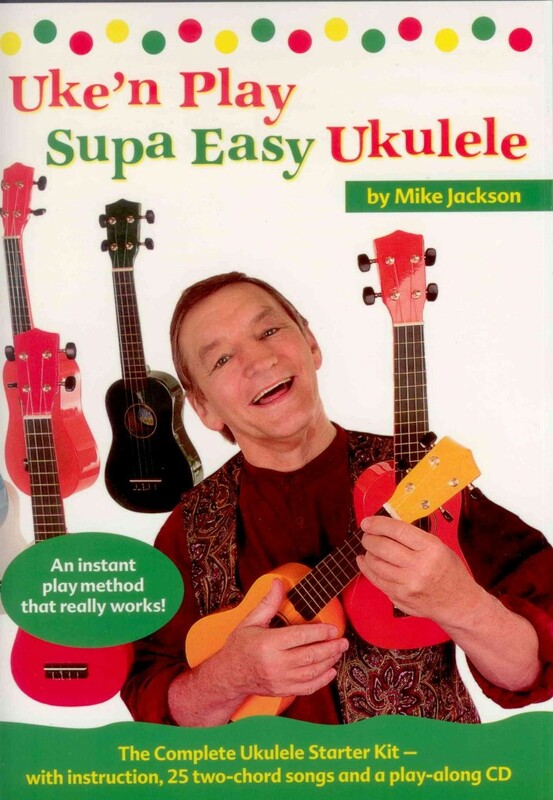 This entry was posted in Ukulele and tagged Mike Jackson, ukulele print music on August 26, 2010 by allan.